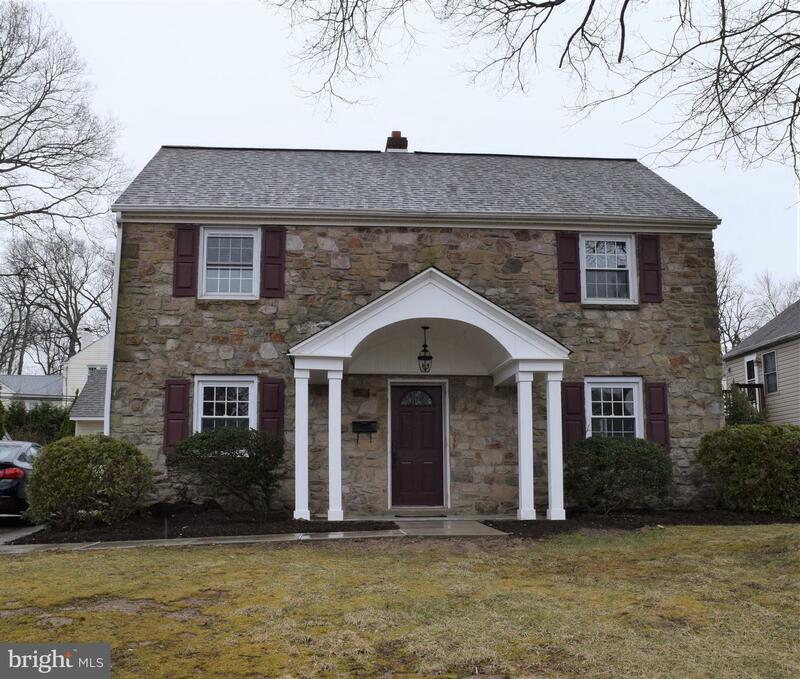 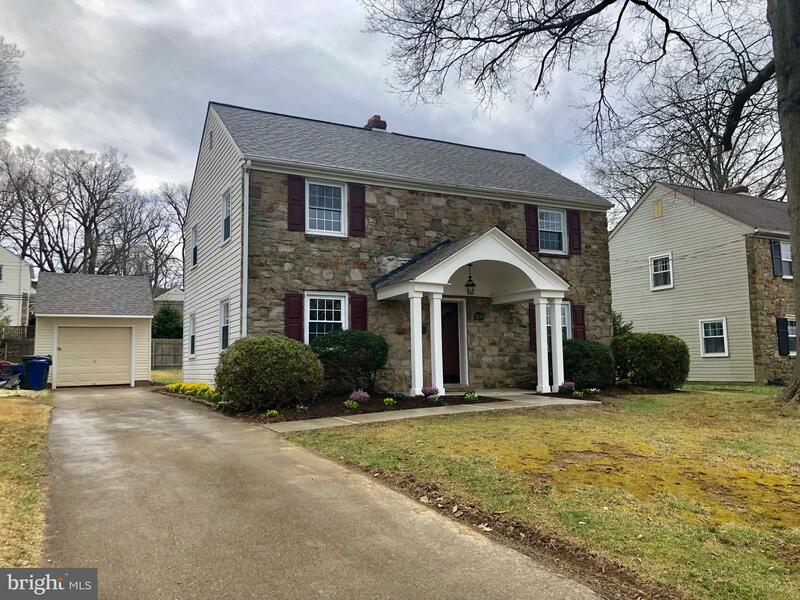 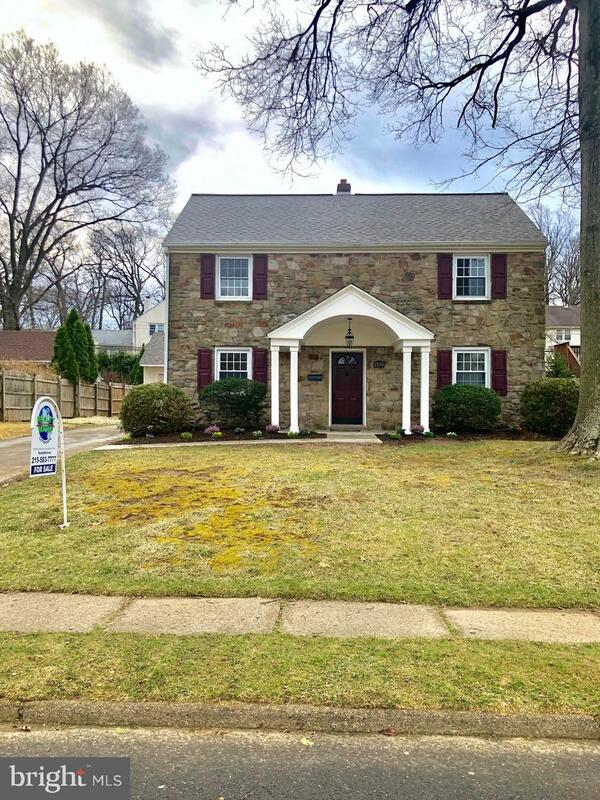 Completely renovated stone colonial home with detached garage in Overlook Hills. 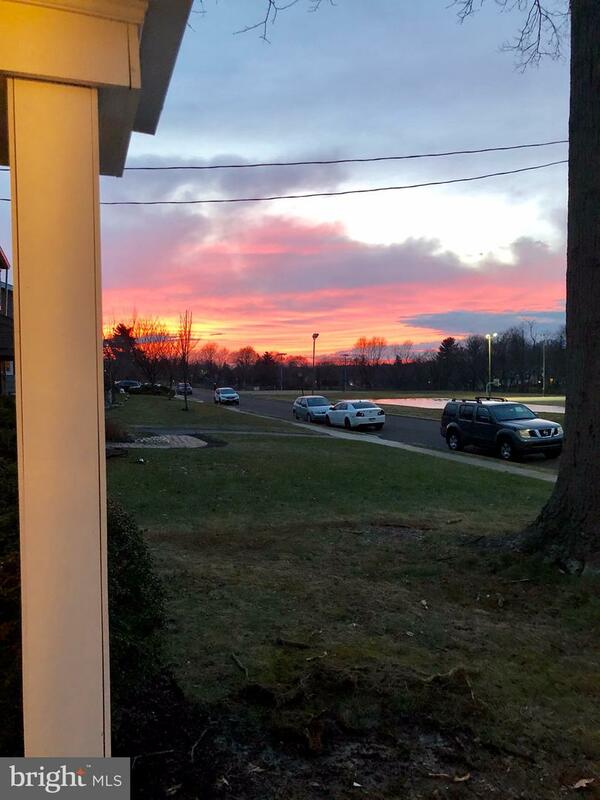 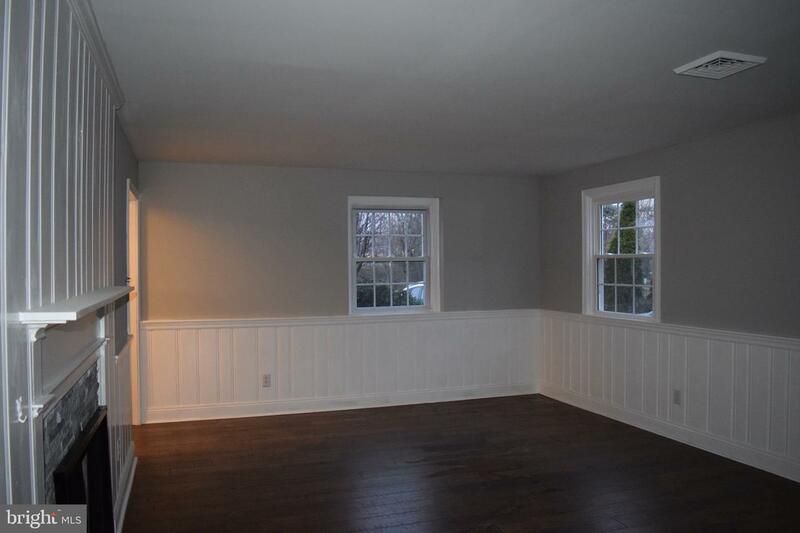 A stellar location, this home is across from a wonderful neighborhood park, and half a block to the elementary school. 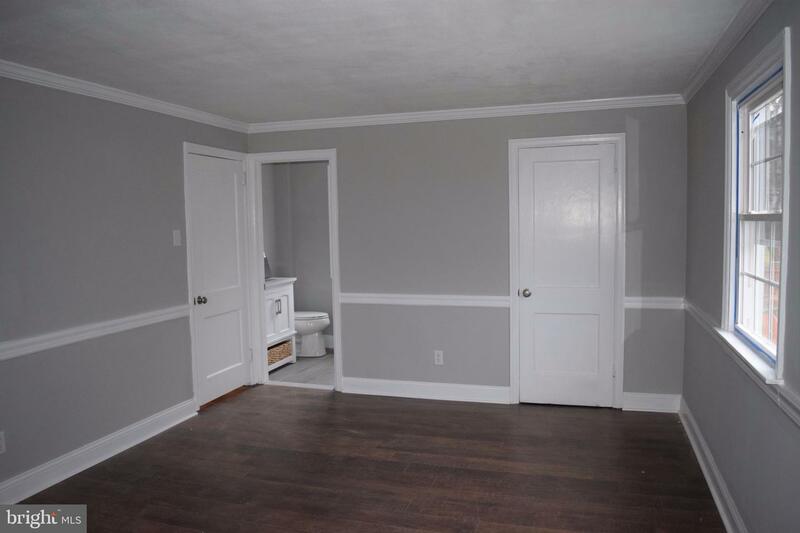 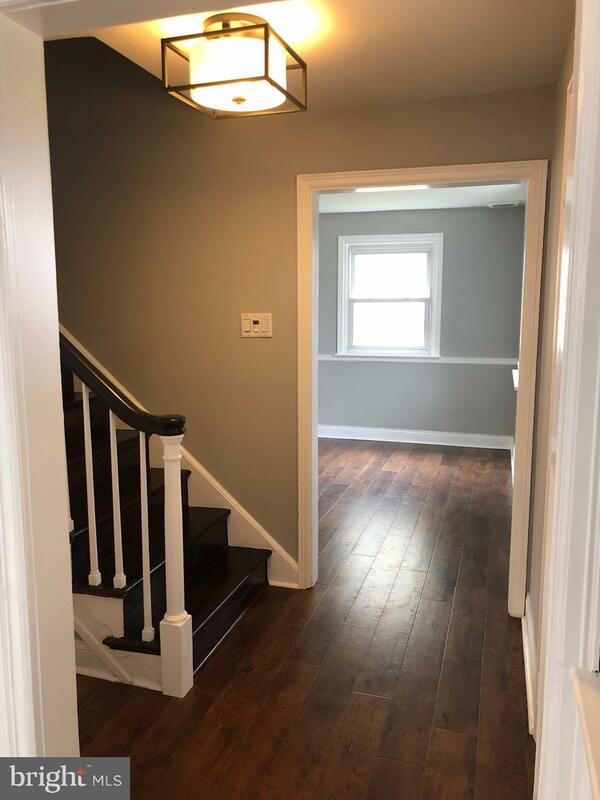 Enter this lovely house, freshly painted with new floors throughout. 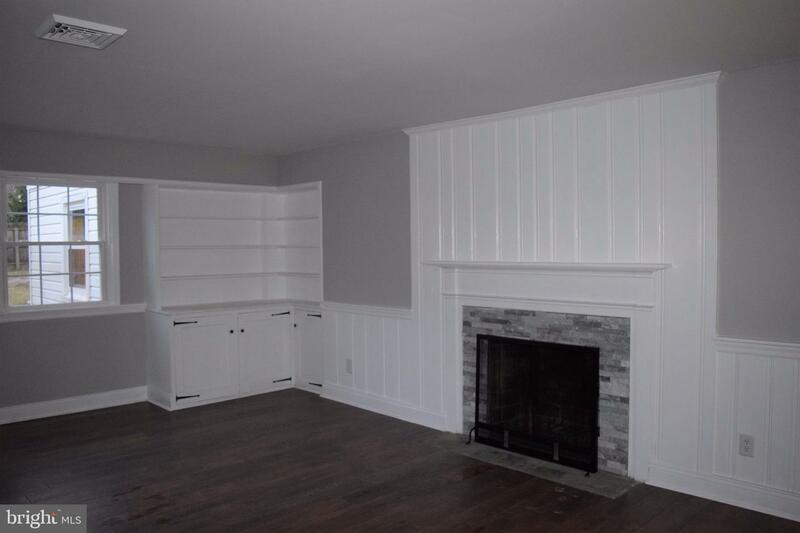 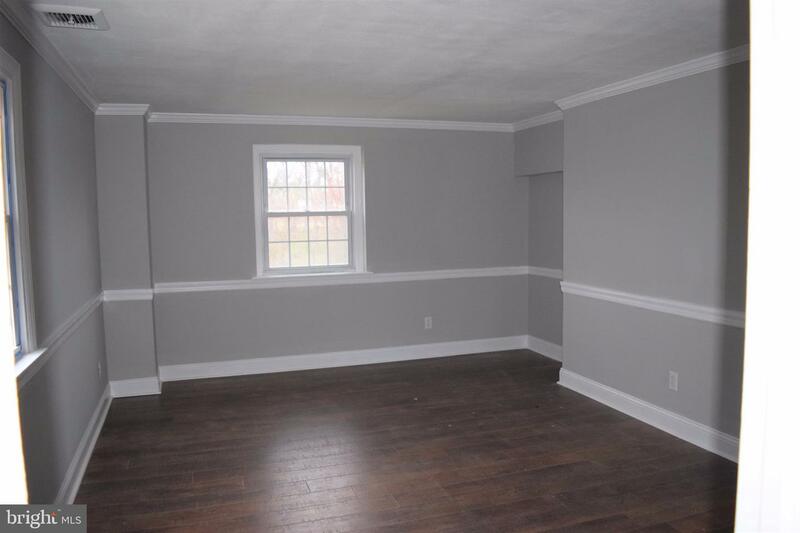 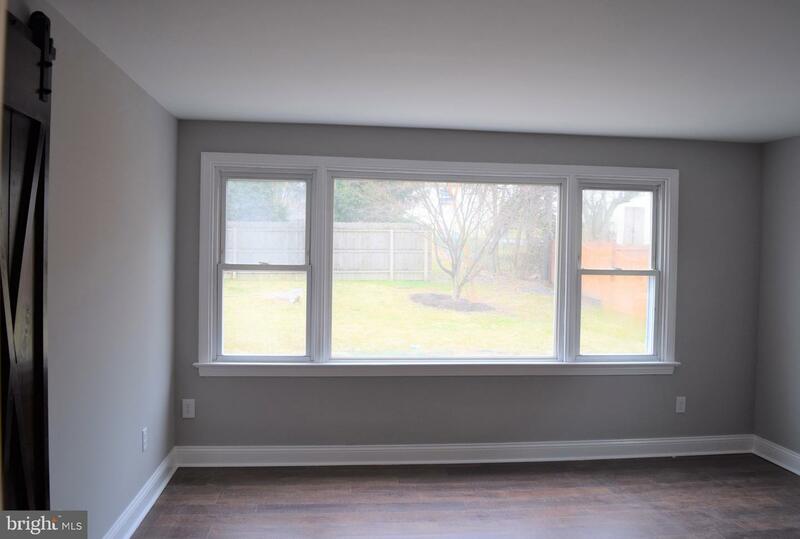 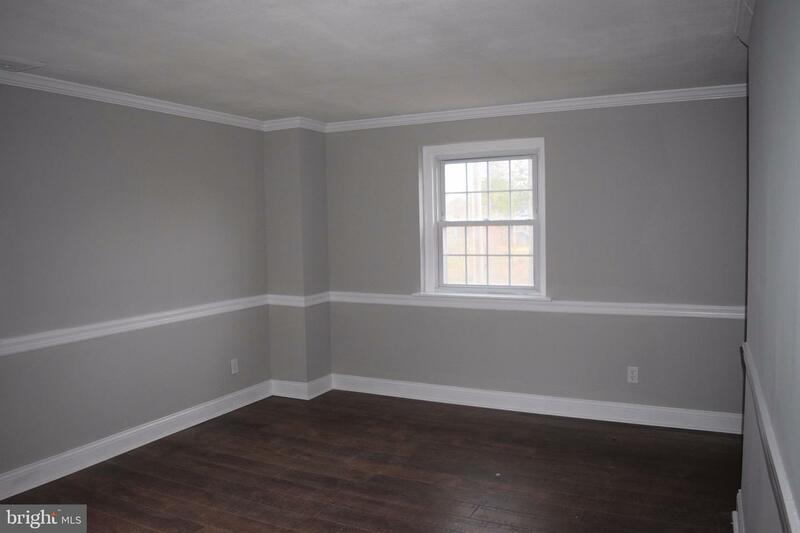 You will find a spacious living room with built-in's and a fireplace. 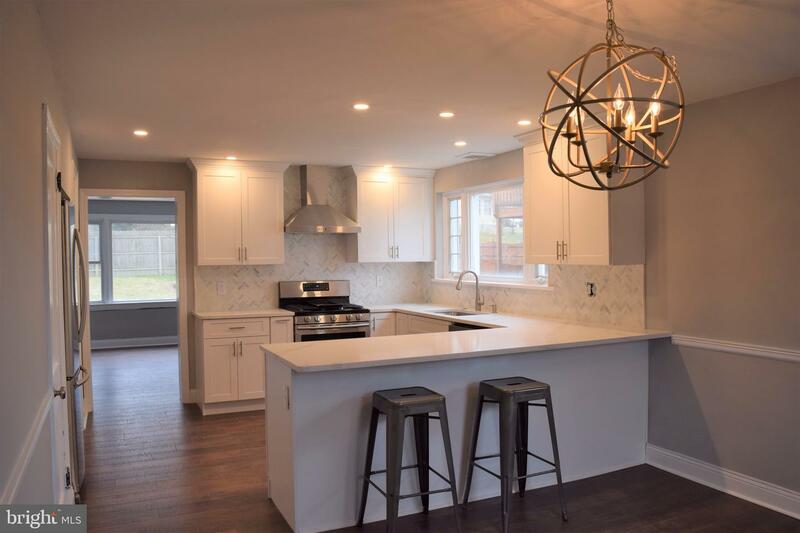 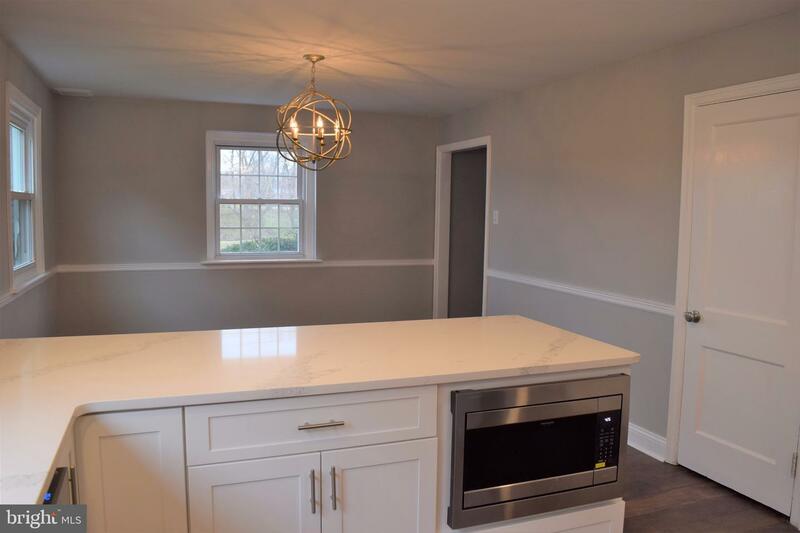 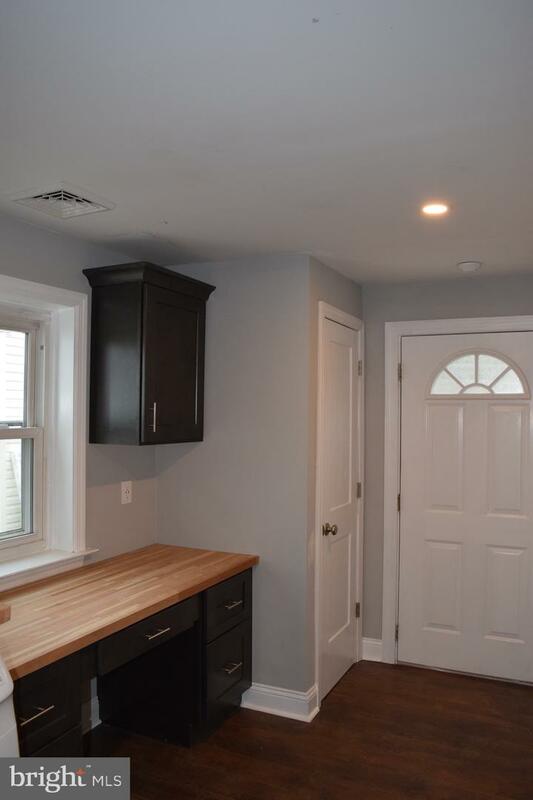 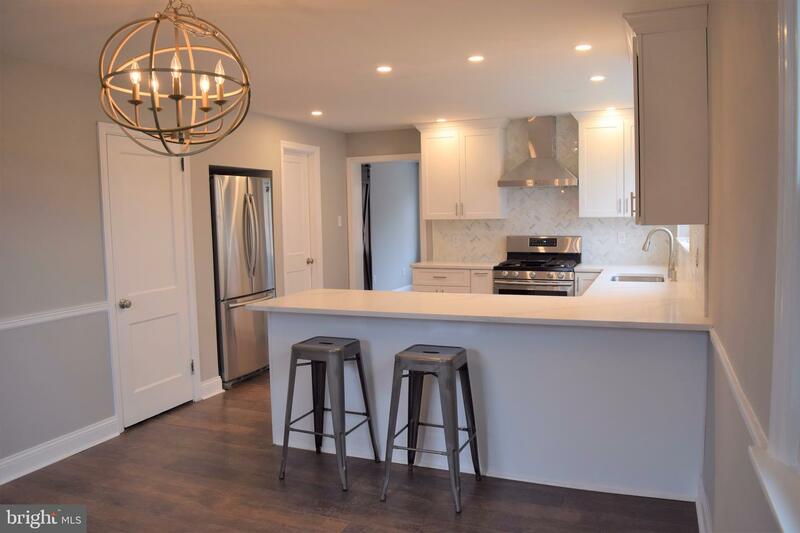 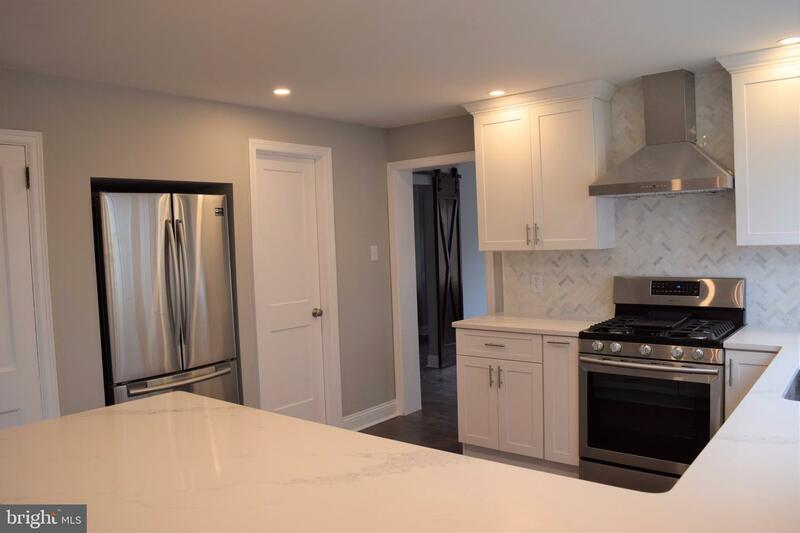 Brand new open concept kitchen features white shaker cabinets, quartz counters, marble back splash, new gas range with hood and stainless steel appliances. 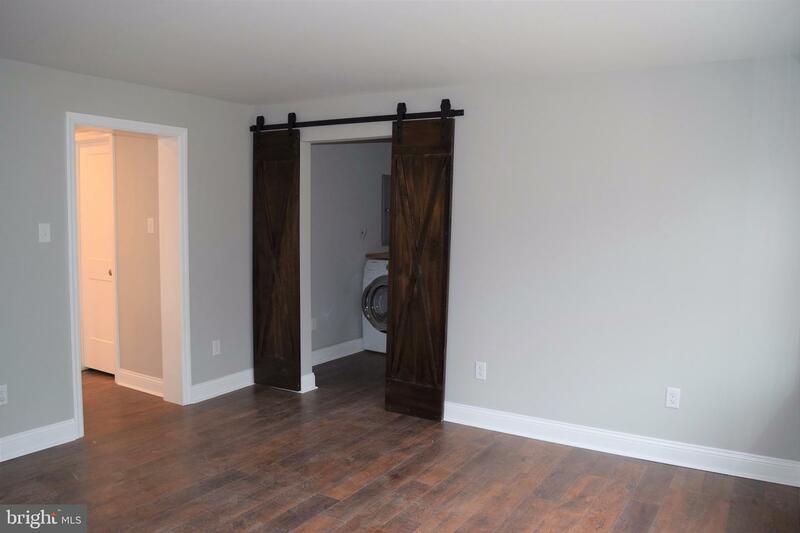 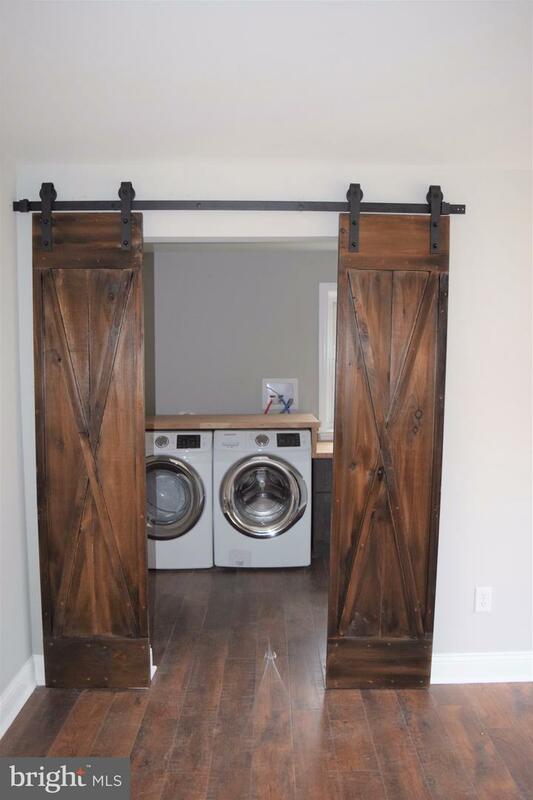 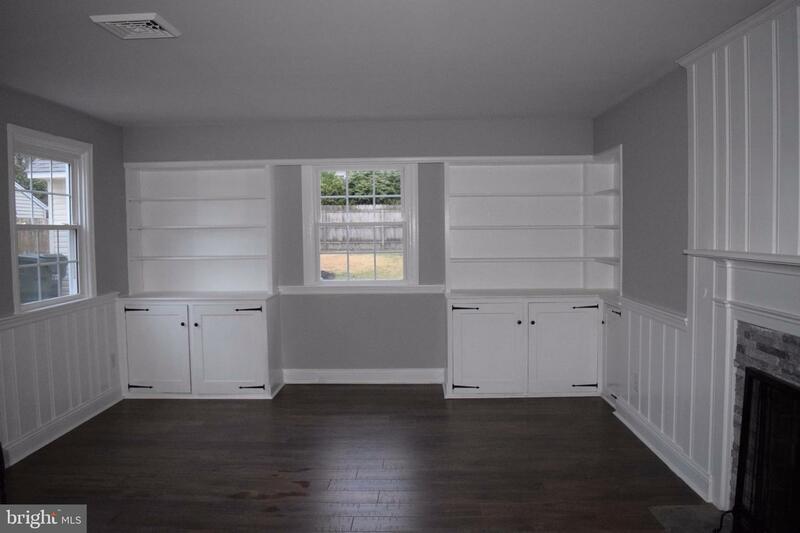 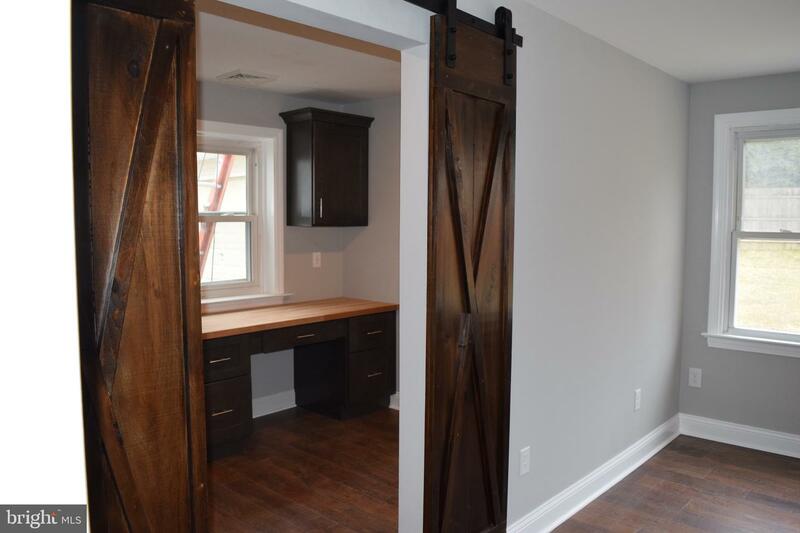 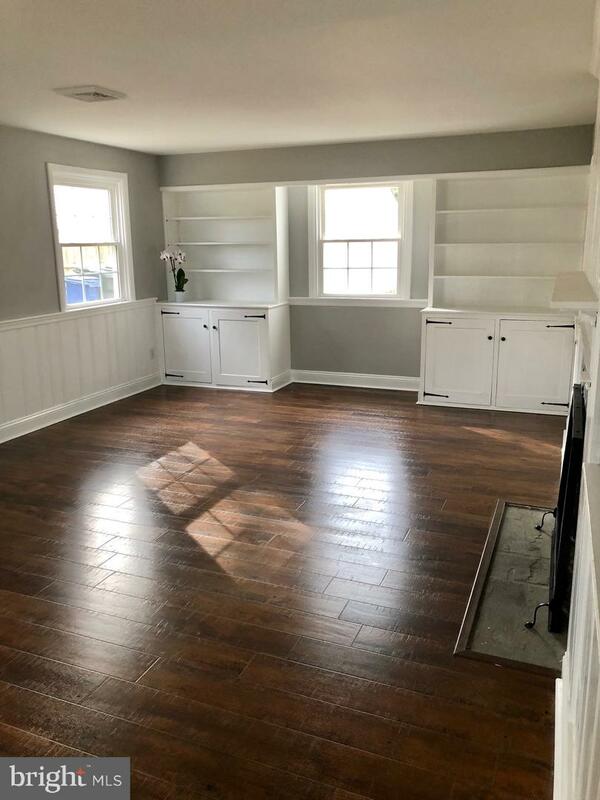 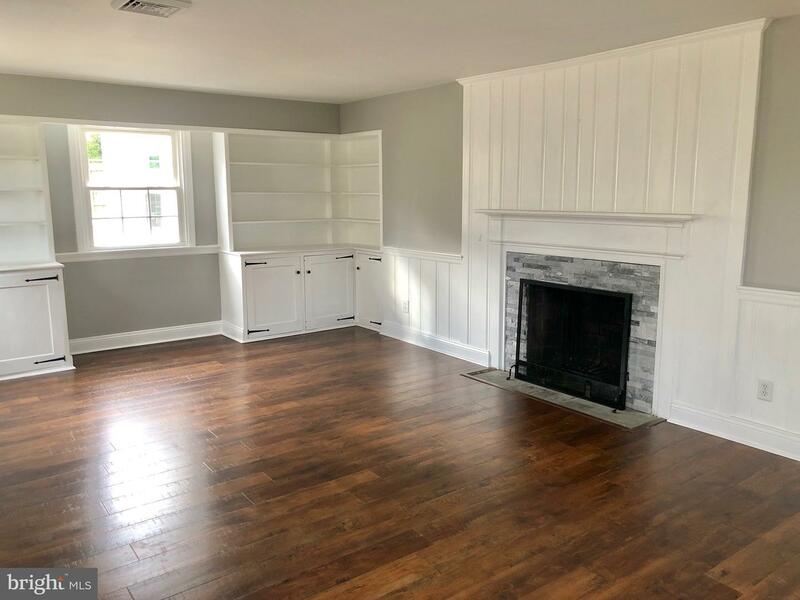 Sunlit family room with sliding barn doors open to a fully functional mud room / laundry area with brand new front loading washer & dryer. 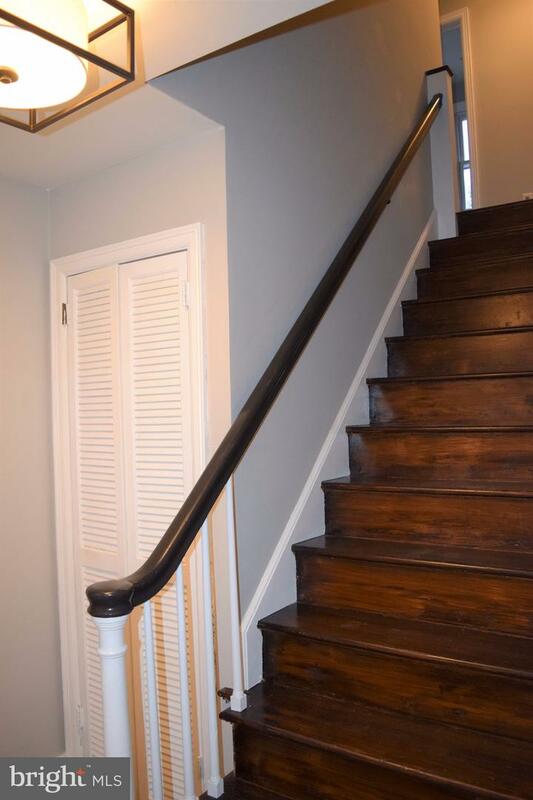 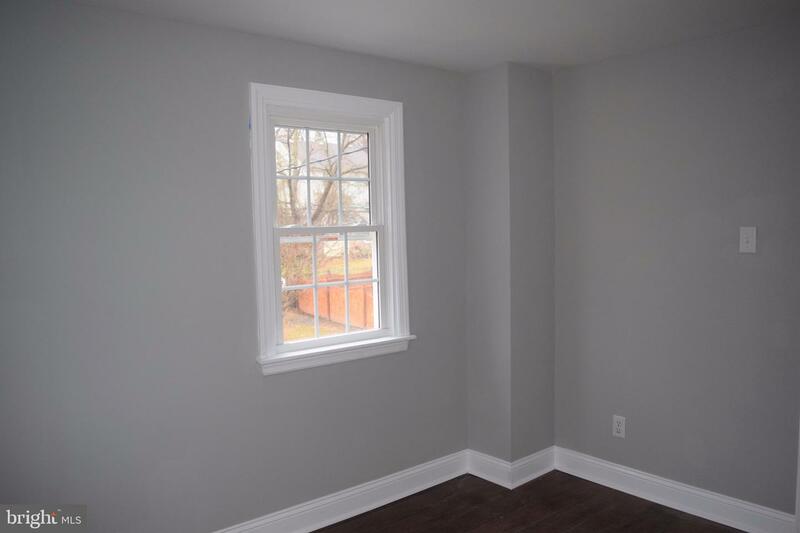 Second floor features 3 spacious bedrooms with ample closet space, a hall bath and linen closet. 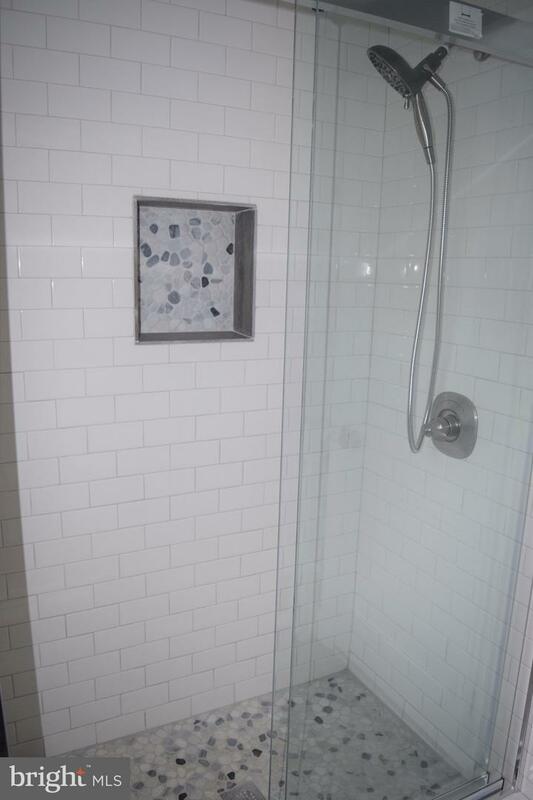 Master bedroom includes an en suite bathroom, featuring walk in shower with sliding glass doors and feature tile work. 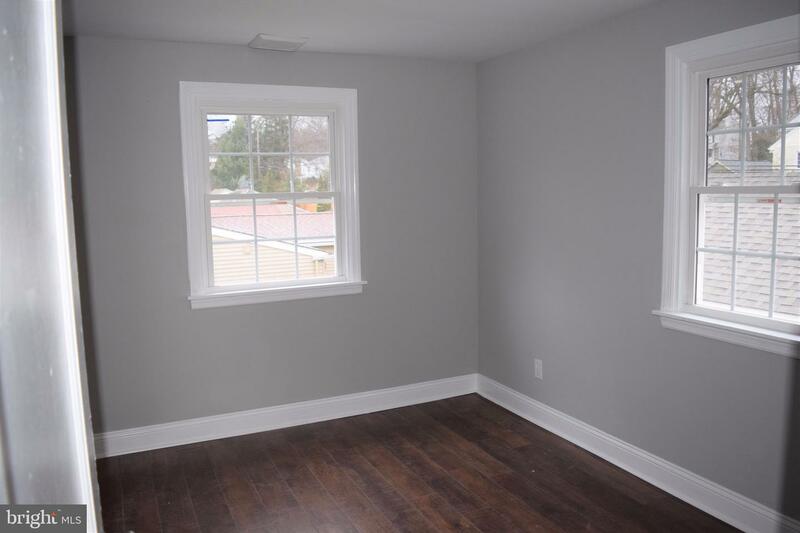 Master suite also includes walk in closet and plenty of room for a king sized bed. 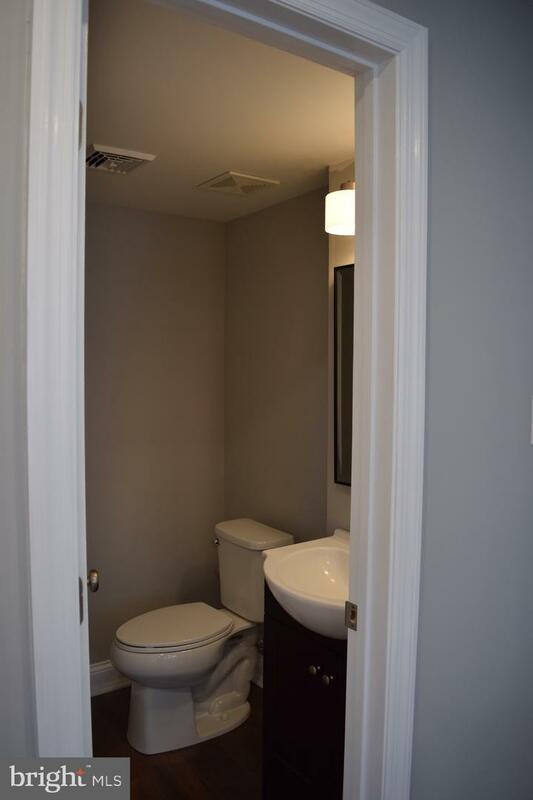 Home has brand NEW systems; Plumbing, Electrical, HVAC, On Demand Hot Water Heater and Roof. 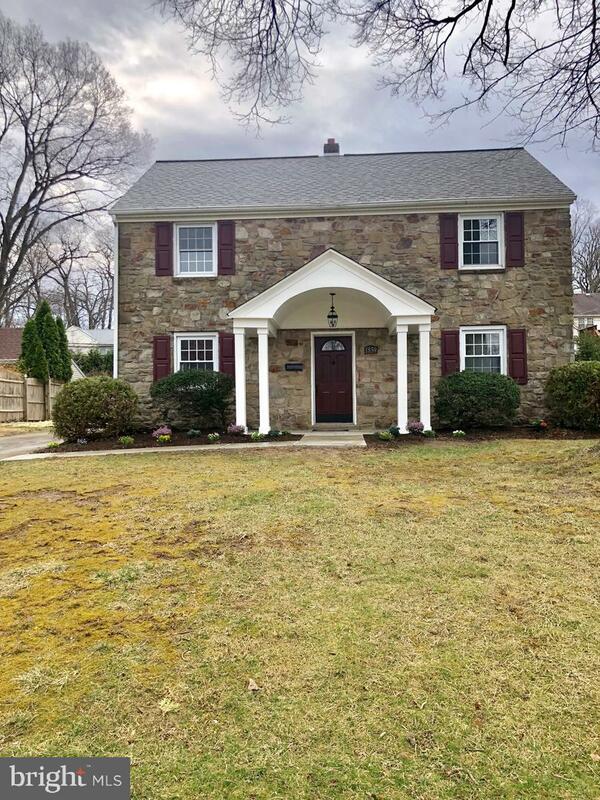 This gem of a home is waiting for you to move right in.